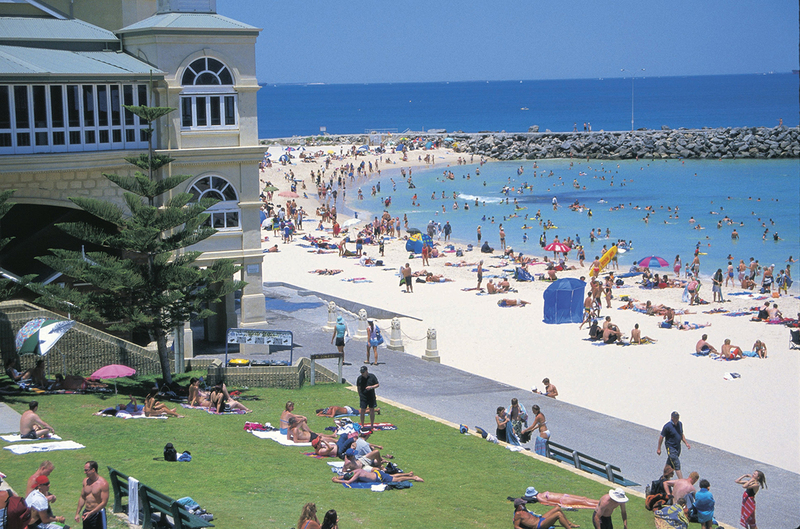 If you want to know how good the lifestyle of many of Perth's residents is, head to Cottesloe Beach. Only 15 minutes from the city center, this 1.5 km (1 mi) expanse of golden sand meets clear Indian Ocean water ideal for swimming, snorkeling, and surfing. 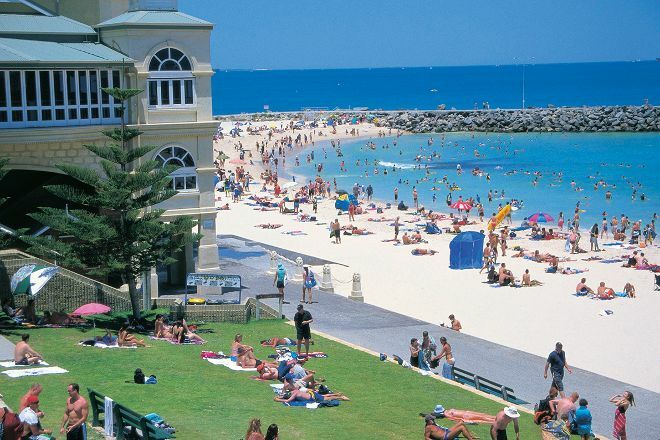 Enjoy a picnic and watch a game of cricket on the grass of the nearby Cottesloe Esplanade. 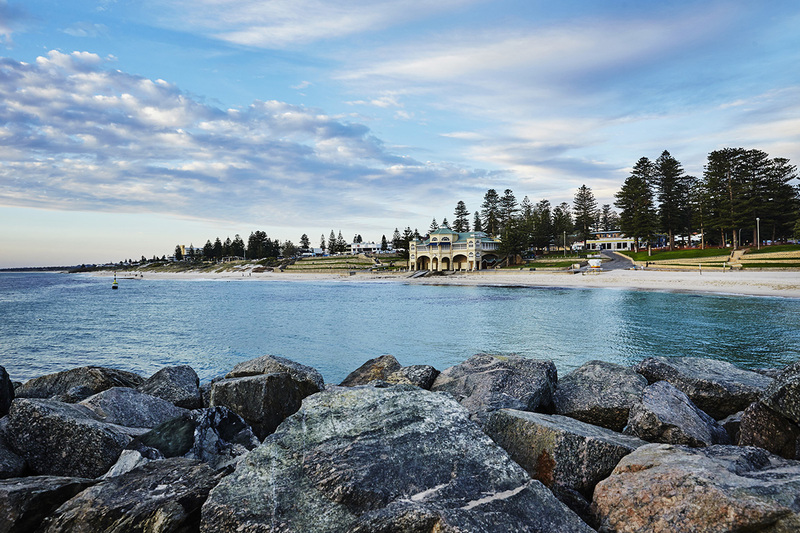 The town of Cottesloe has a slow pace, but also plenty of restaurants and cafes where you can sample fresh seafood specialties. 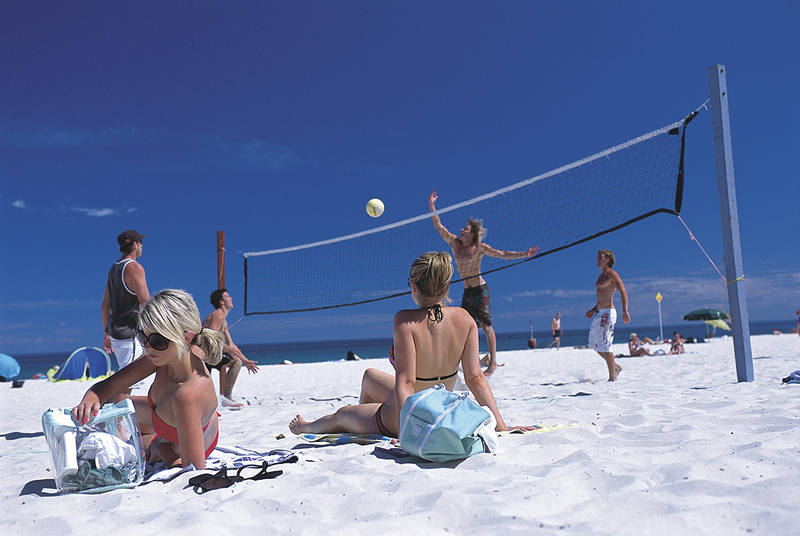 Plan to see Cottesloe Beach and other attractions that appeal to you using our Cottesloe itinerary planner. It was a beautiful beach. Or because of strong wind had heard about summer Perth coast are flies and is encountered in the evening. Did not swim is on a bench in the shade was at a comfortable leisurely. There was an open-air bar beneath the Indiana Cottesloe Beach restaurant. They sell bottles of juice. Nice water and shore. Have been here many times and would recommend it to tourists and families. Fairly safe as there are lots of patrols. Probably the best beach in Western Australia. This place has it all. From a walk out onto the rocks, from the wonderful sand beneath your toes. Cottesloe Beach also has wonderful restraunts. The sunsets are one of the most amazing to view. Highly recommend!